Hero-God who teaches us to face struggles and achieve greatness. 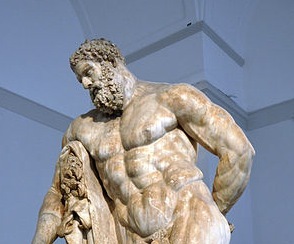 The blessings of Herakles are strength, discipline, and courage. When it seems like there’s no way to get through an obstacle, Herakles appears and helps us to dig deep and find what it takes to overcome it. If one is stubborn enough, they can accomplish anything. 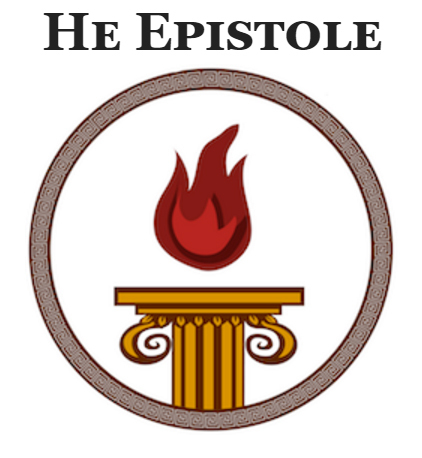 Herakles, the mortal who became a God, is proof enough of that. Olympic Games (Hekatombion, 1st year of the Olympiad) .